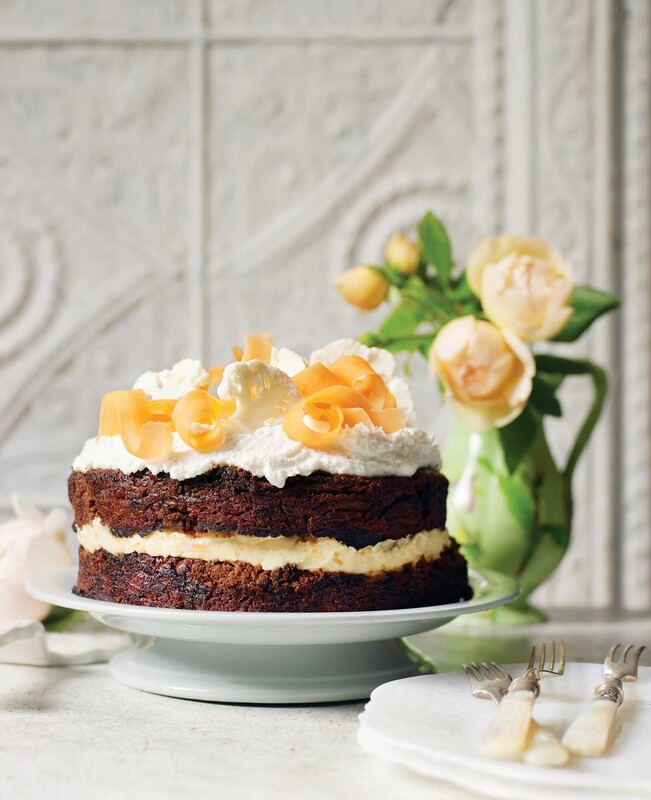 Cauliflower is transformed into a super-moist cake with the fabulous flavour combination of coconut and chocolate, plus maple coconut cream. If you want Christmas to be as stress-free as possible, it's never too early to start planning – particularly for the perfect festive lunch. 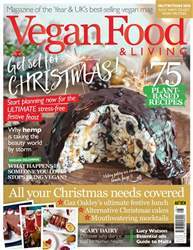 So we kick off the Christmas celebrations in our November issue of Vegan Food & Living with a range of festive ideas and recipes that guarantee your best vegan Christmas yet. From Gaz Oakley's perfect Christmas lunch to fun mocktails, fancy alternatives to Christmas cakes and great gift ideas we've got it all. Also this issue, we talk about what to do if someone you love stops being vegan, why hemp is becoming a beauty favourite and share 10 steps to sustainability. What happens if someone you love stops being vegan?